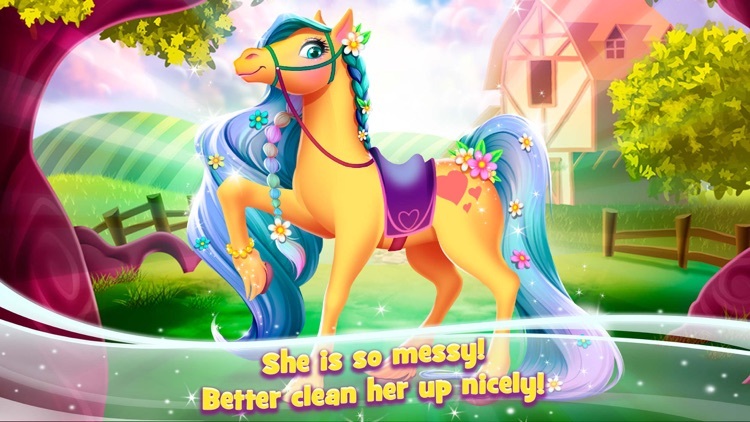 Welcome to the Rainbow Horse Caring Beauty Salon! 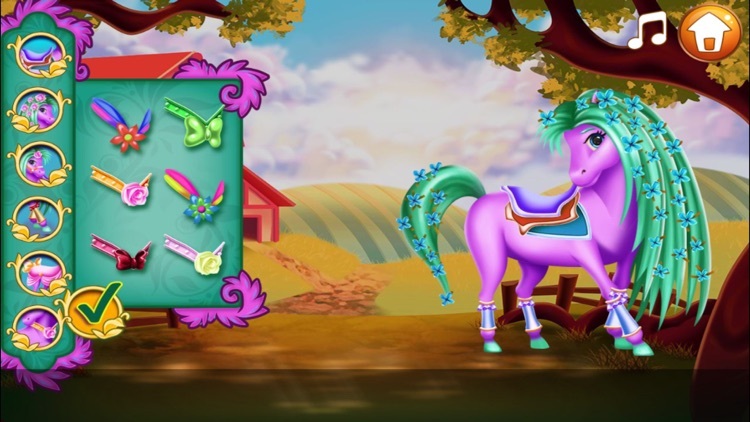 Discover the magic of this pony dress up fairy tale! 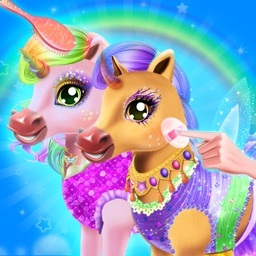 Let the tooth fairy guide you through the levels of this amazing adventure! 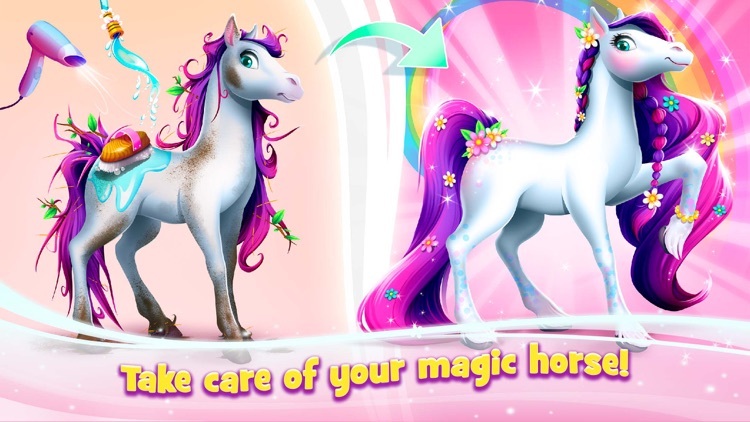 In this makeover game for kids, you can take care of a unicorn, comb its hair and ride a magic pony... Everything is possible in the kingdom of the Rainbow Horse! 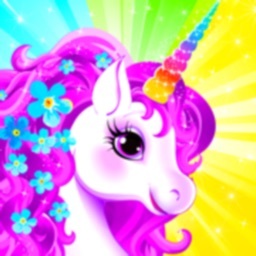 - Unicorn and magic horse games: work smooth on different devices and resolutions. 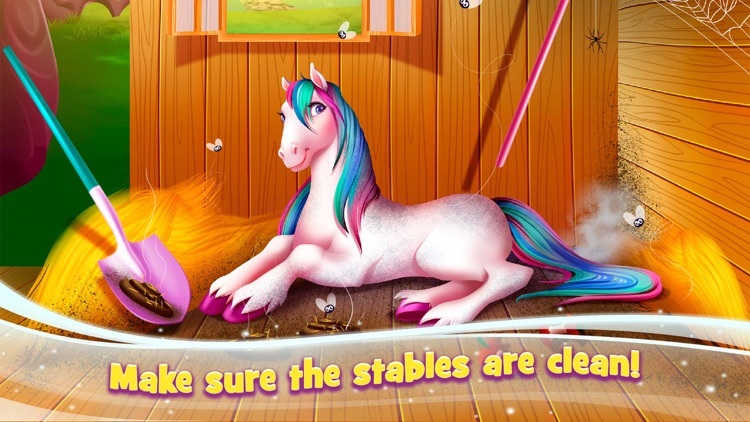 - One of the best horse caring games for kids! 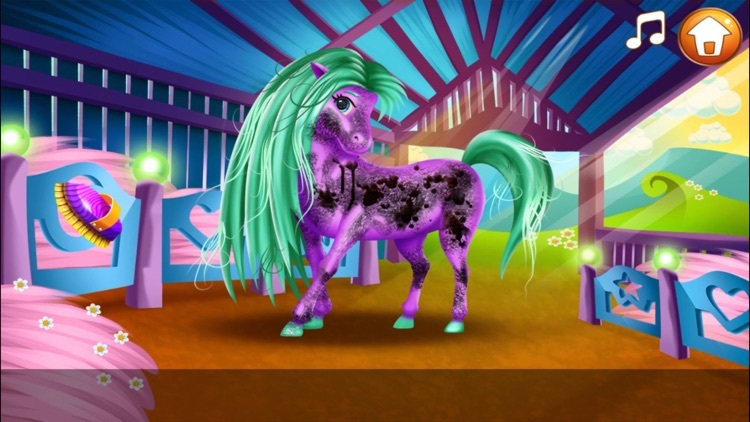 - Beauty salon game for girls of all ages! 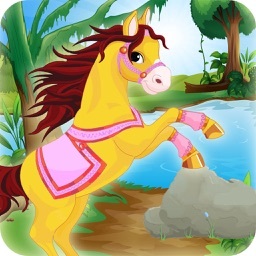 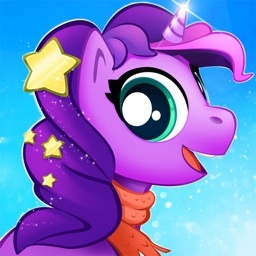 - Play with different members of the pony and unicorn families. 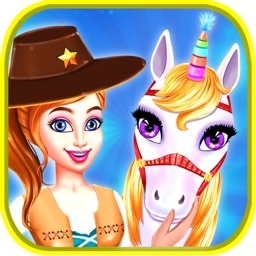 - Amazing graphics and atmosphere! 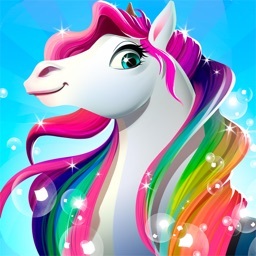 - Share your creations with friends and family!